If you have ever heard of the term dry eyes, you may just think that it was being used to describe a feeling or symptom. However, there is every chance that the person using the expression was actually referring to an ocular condition. Dry eyes, or dry eye syndrome, is a very real problem that affects countless Americans at some point during their lifetime. 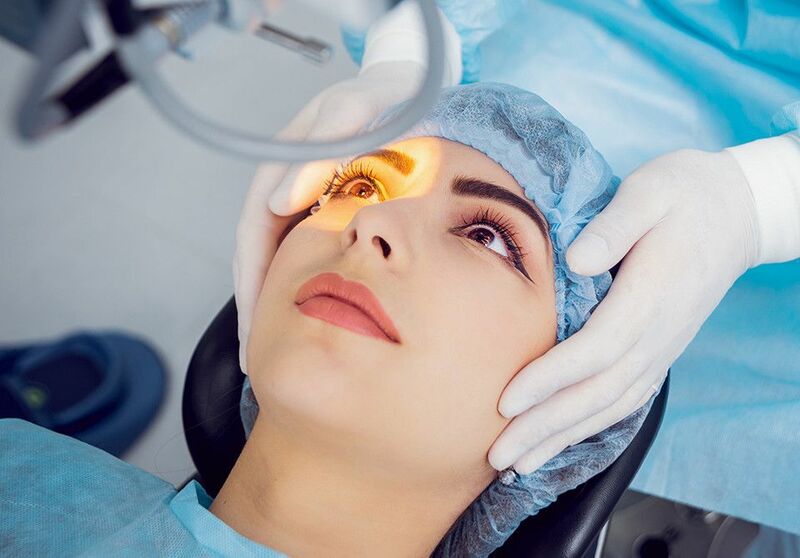 Fortunately, it is an issue that can be resolved with the support of our experienced optometrist, Dr. Nyguyen, and our optical care team based at our offices in Cypress, TX. Although many people think tear film is only water, it is actually a complex combination of substances including oils and proteins. Dry eyes or dry eye syndrome refers to a condition whereby the eyes either do not make enough tear film to keep them sufficiently lubricated, or the tear film evaporates too rapidly. This can lead to a range of different symptoms that although are not serious, can have a significant impact on your day to day life. Getting older. The natural function of the lacrimal gland slows with age, and dry eyes are more common in patients over the age of 50. Spending a lot of time in air-conditioned or heated environments. Spending time in a windy, dry or dusty location. Certain medical conditions such as lupus or Sjögren’s syndrome. Fortunately, dry eyes can normally be treated fairly easily. Prescription eye drops for artificial tears are the most common treatment and are usually recommended first. How often these will need to be applied will depend on the severity of your symptoms and Dr. Nguyen will let you know when and how often you should be using them. 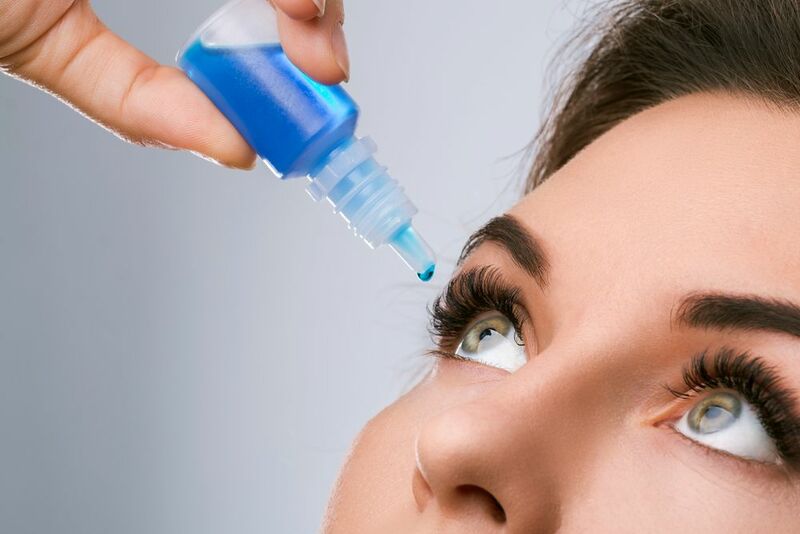 If eye drops are unsuccessful, there are several other topical treatments that can help, including gels and ointments. These are applied to the inside of the eye and help to stimulate the production of natural tear film as well as lubricate the eyes. However, some patients find that these products cause blurred vision and so they are limited as to when they can use them. Although most cases of dry eyes can be treated without any more serious intervention, severe instances of the condition may require specialist medication or the use of an alternative solution known as Lipiflow. Lipiflow uses electronic pulses to stimulate the lacrimal gland to produce more tear film. Alternatively, you may be recommended for lacrimal plugs which prevent tear film from draining too quickly.